1) All of the Pegs discuss Robb’s Northern Virginia board game isolation, and provide mini reviews of Mansion of Madness: Call of the Wild, The Great Fire of London and Pandemic: The Cure among others. 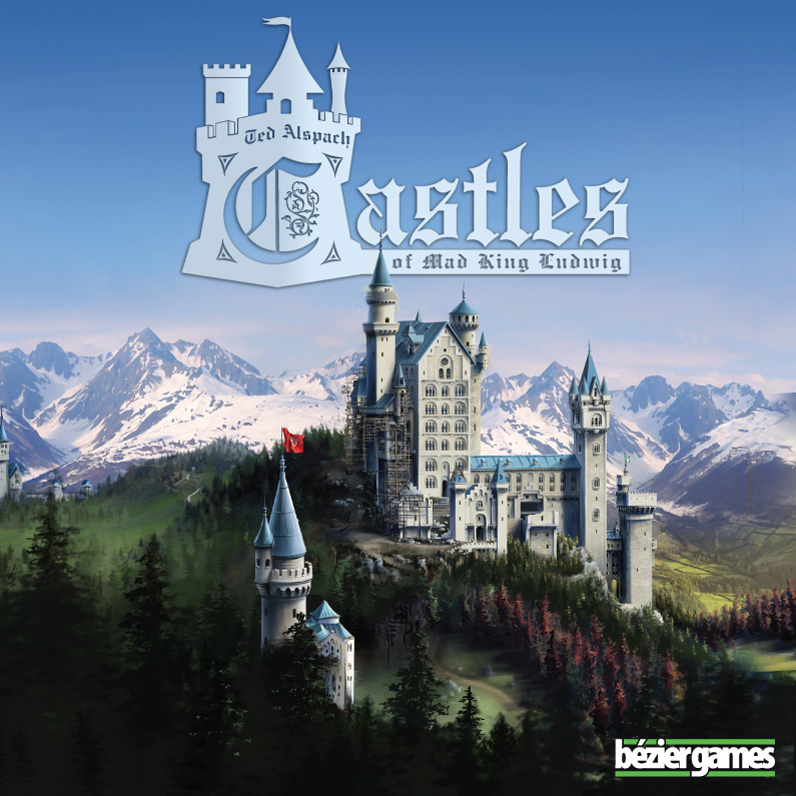 2) Review Bezier Games’ tile laying game, Castles of Mad King Ludwig. 3) And disclose how they decide when to purchase a game. 1) All of the Pegs discuss gaming with extended family, provide a mini review of Mice and Mystics and discuss a perfect four person dinner party game, Witness. 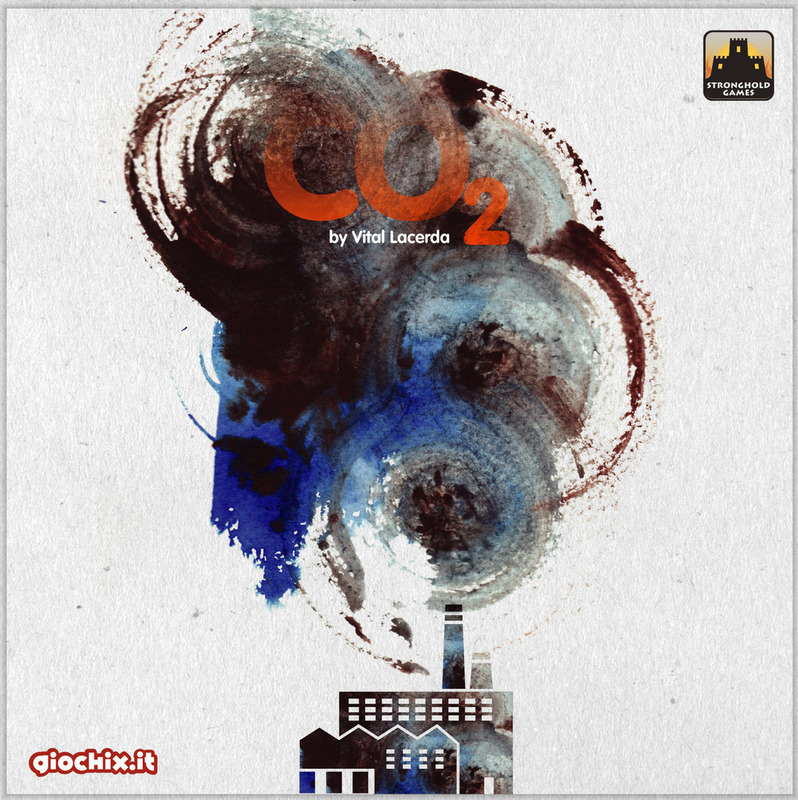 2) Review Stronghold Games action selection game, CO2. 3) And discuss examine the problem (?) of game snobbery. Certain of the aforementioned reviews derives from a copy of the reviewed game which was provided by the publisher, free of charge. 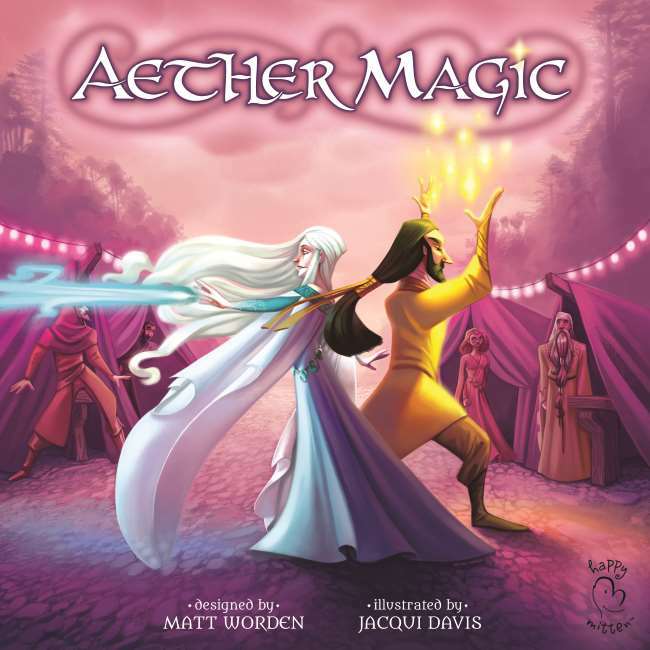 During this episode of Blue Peg, Pink Peg’s 7th Peg we speak with the team at Happy Mitten Games about the process of bringing their first published game (because this baby is going to fund) Aether Magic, from idea to design to kickstarter.